Granada is a city in the autonomous region of Andalucía, situated at the foot of the Sierra Nevada. It is one of the great cities of Spain if not the World. 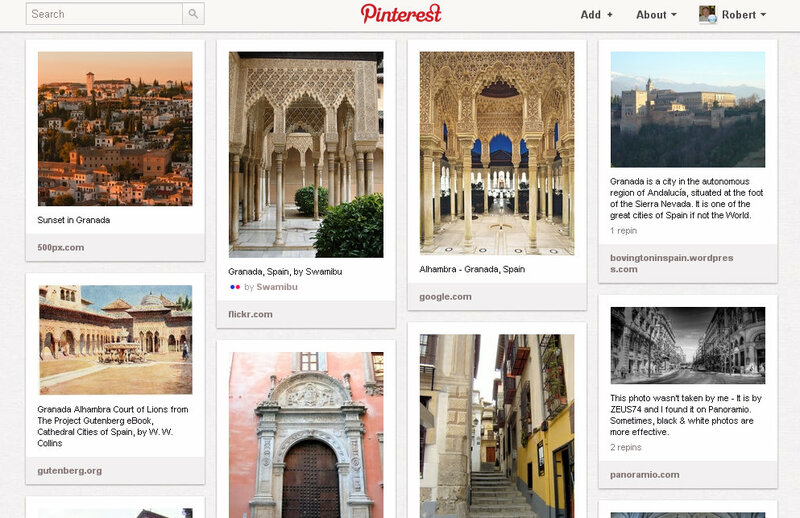 When visiting Granada it is tempting to spend all one’s time admiring the Alhambra. From afar one can admire the beauty of its red walled parapets contrasting with the snow capped Sierra Nevada whilst once inside one can absorb oneself in the sheer splendour of its fantastic palaces and its tranquil gardens. However, Granada has much more to offer the visitor. 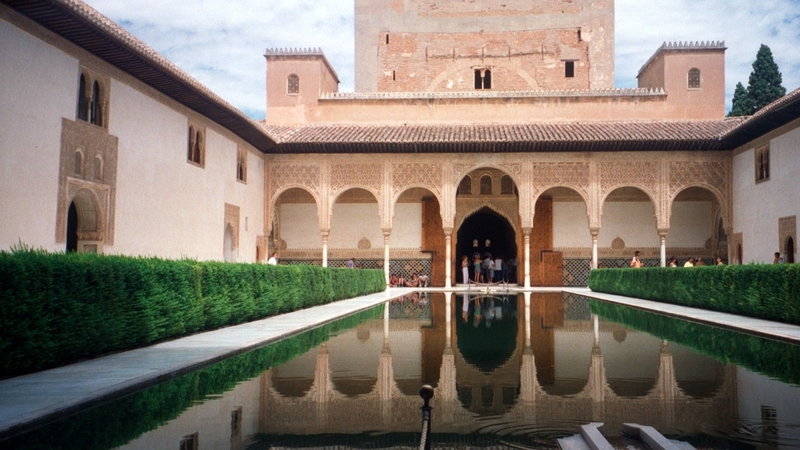 It is a city where both Moorish and Christian history is visible in art and architecture. Moorish Granada is exemplified by the UNESCO World Heritage Sites of the Alhambra, the Generalife and the Albaicín district whilst the Capilla Real and the Cathedral represent Christian Granada. for more photographs of Granada click on the following link….